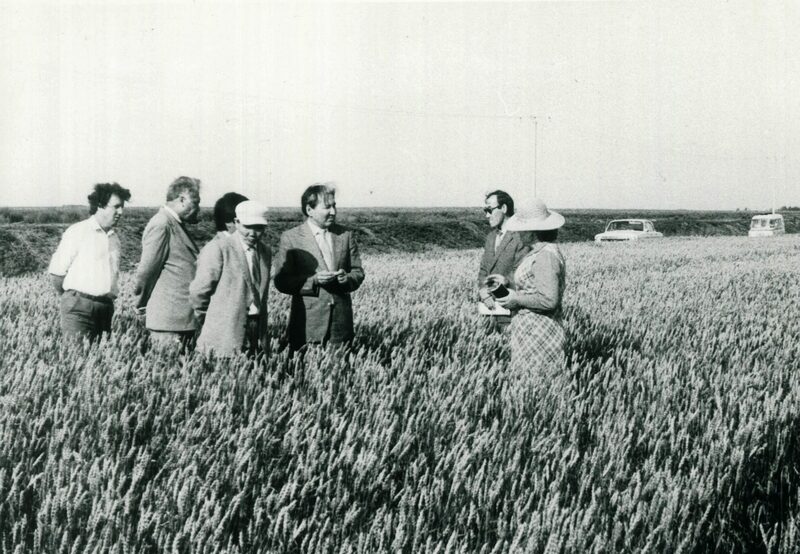 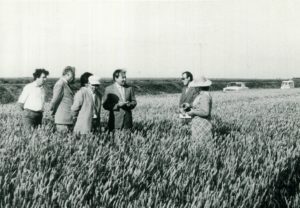 Rector of Tselinograd Agricultural Institute Prof.K.Sagadiev in the fields of the experimental production farm, 1986. At the meeting with King of Spain Juan Carlos II, 1994. 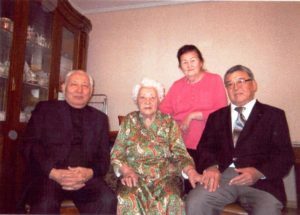 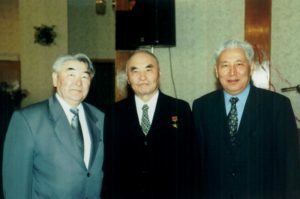 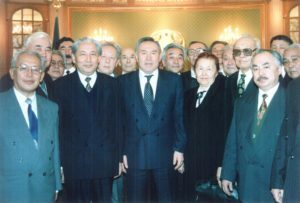 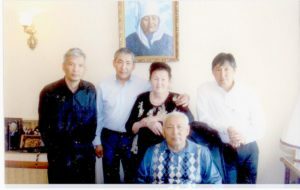 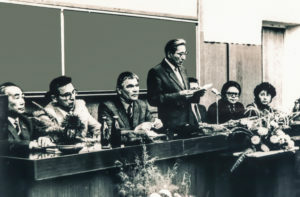 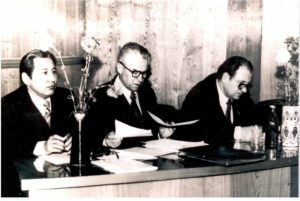 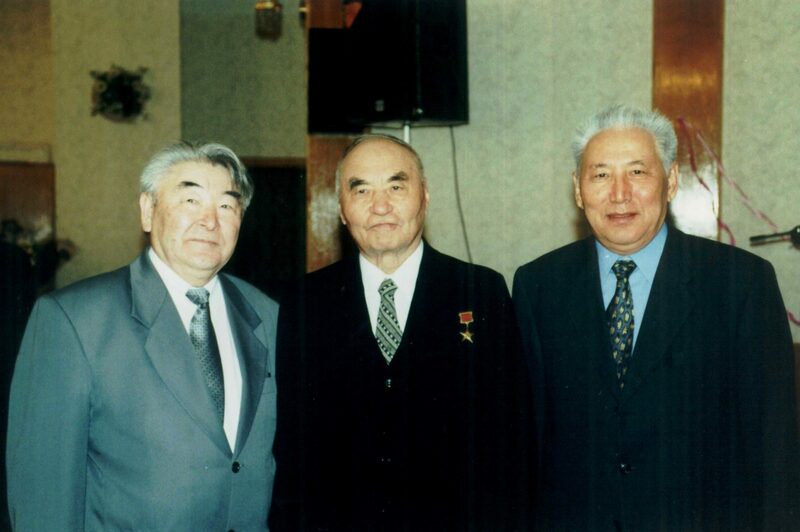 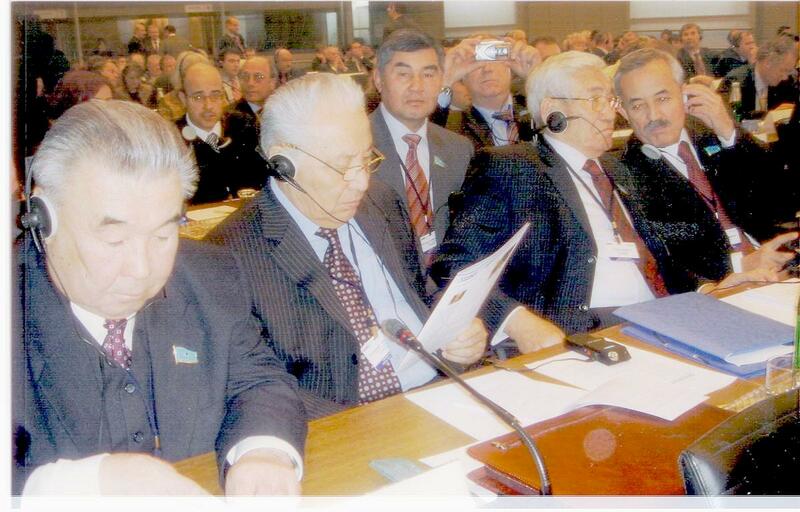 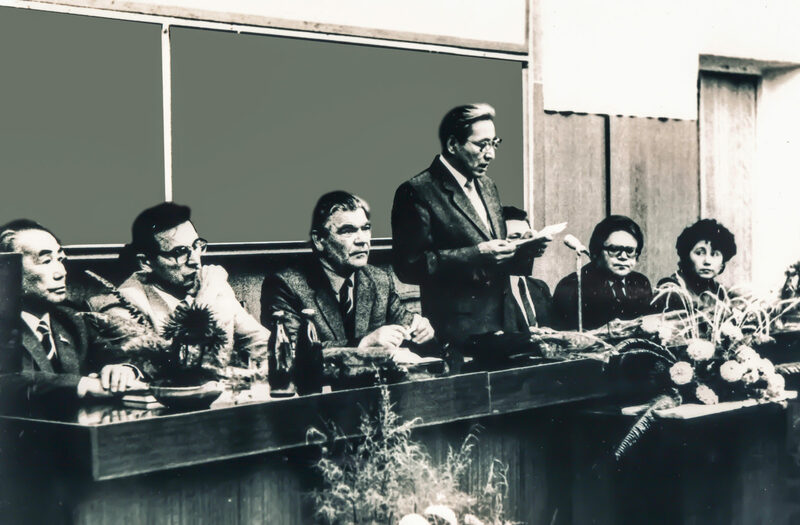 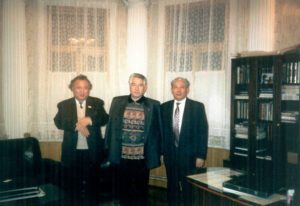 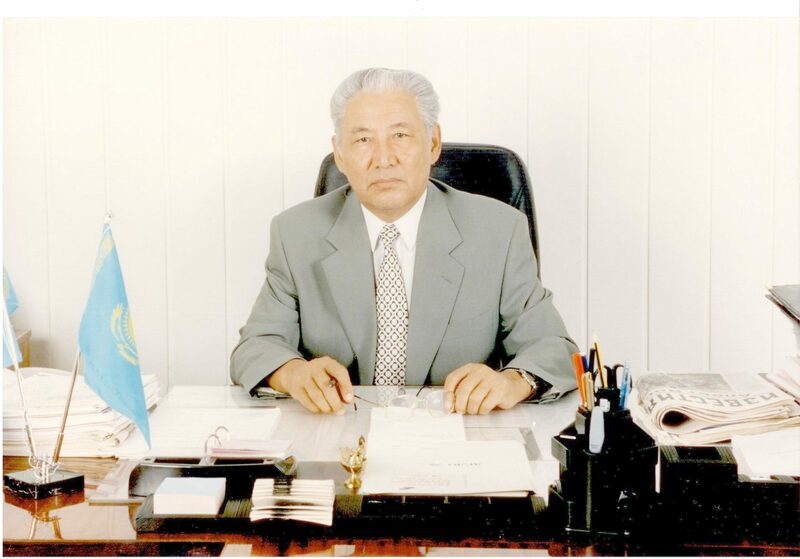 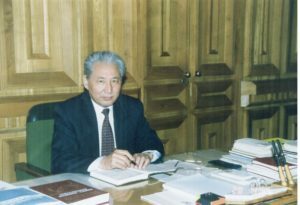 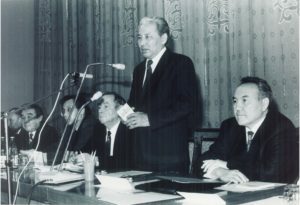 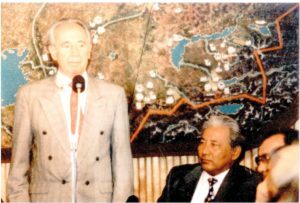 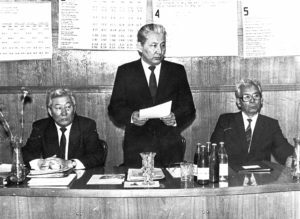 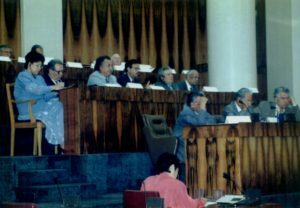 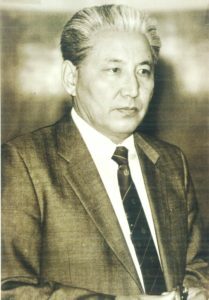 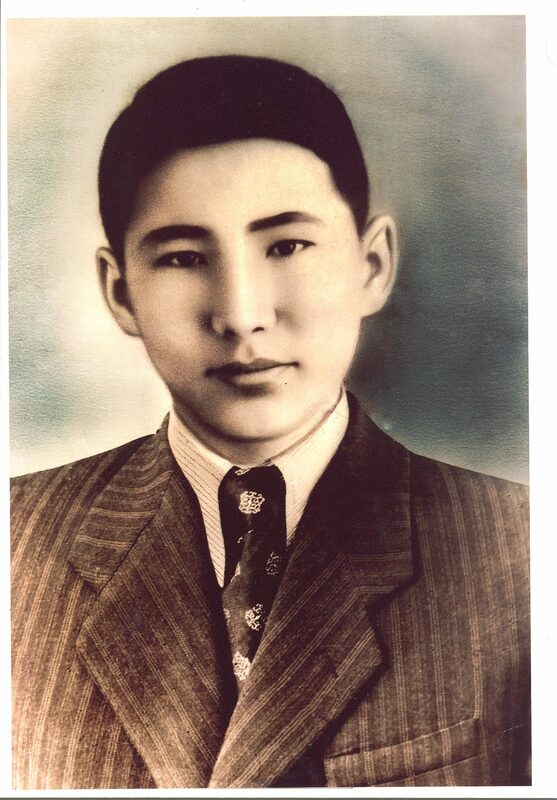 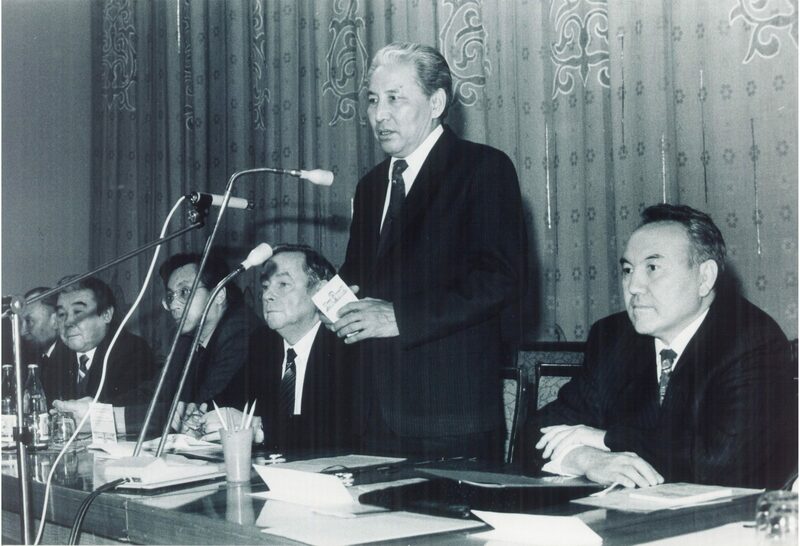 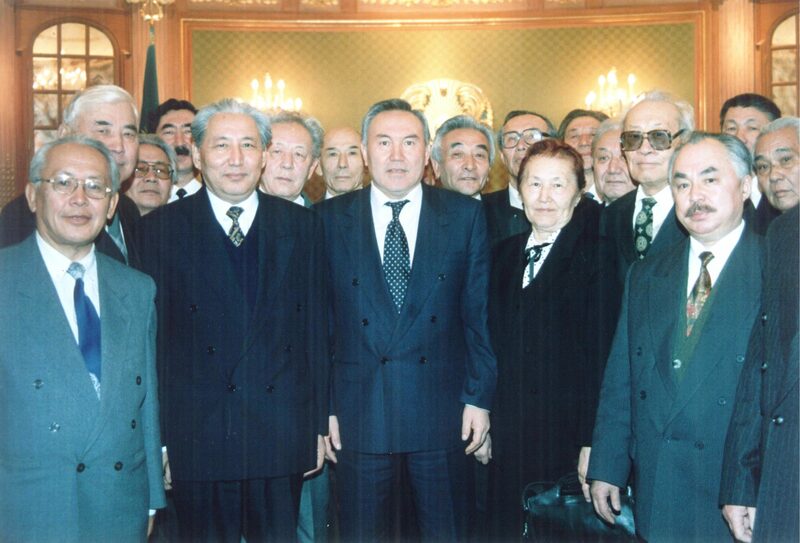 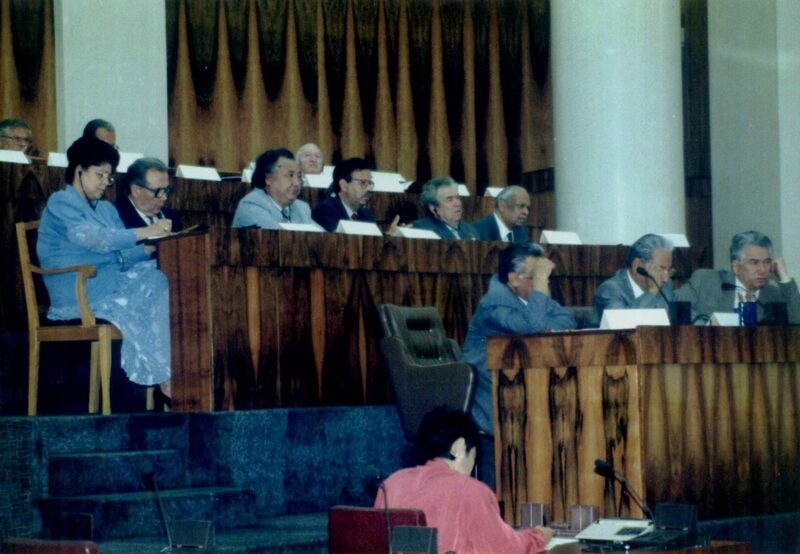 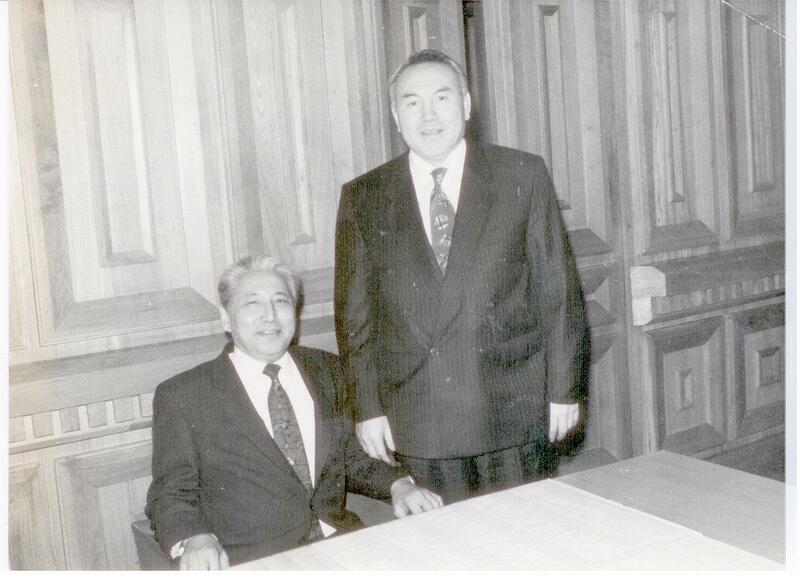 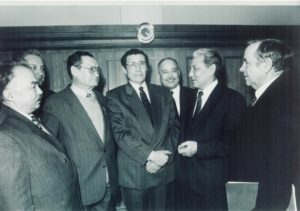 Meeting with academia of the Republic of Kazakhstan, 1995. 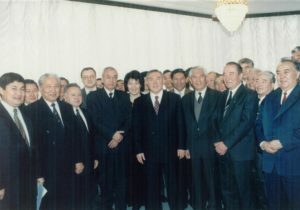 President of Israel Sh.Peres meets with members of the NAS RK, 1995. 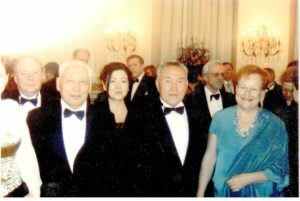 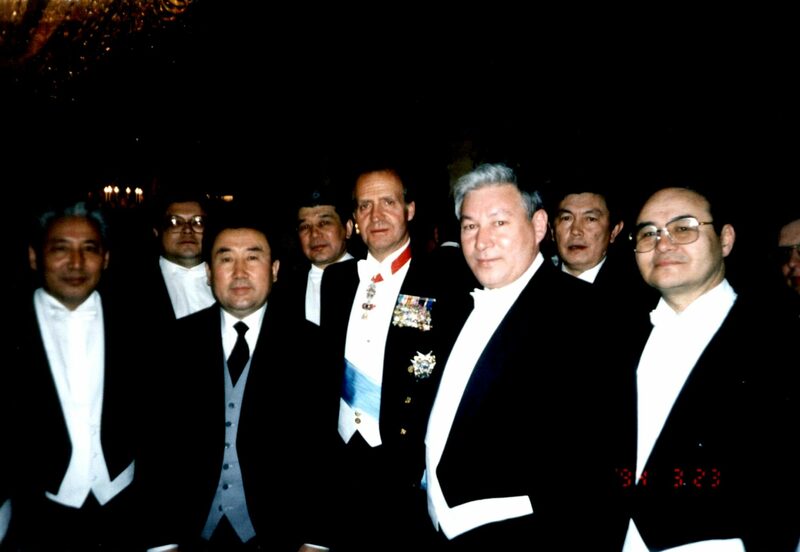 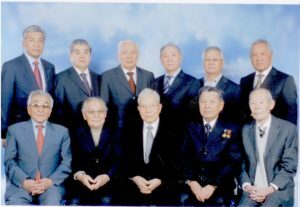 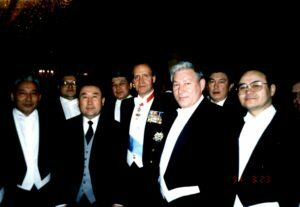 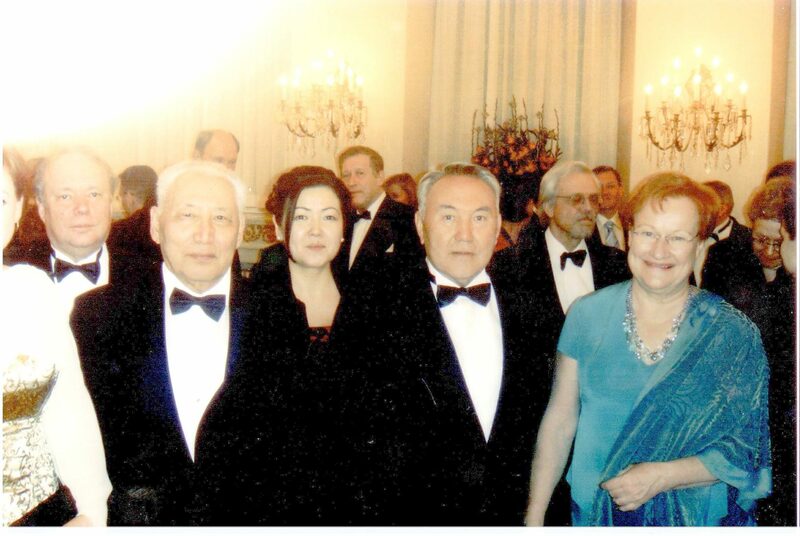 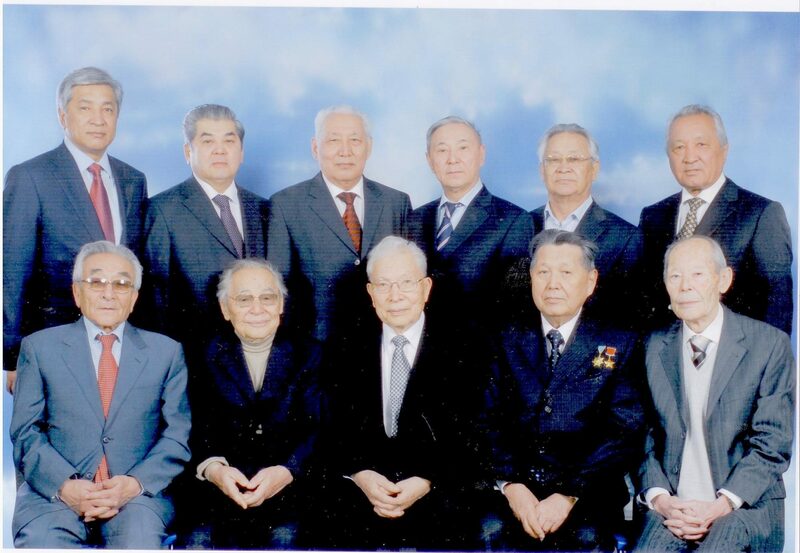 President of the RK N.Nazarbayev and President of the NAS RK Prof.K.Sagadiev meet with members of the NAS RK, 1995. 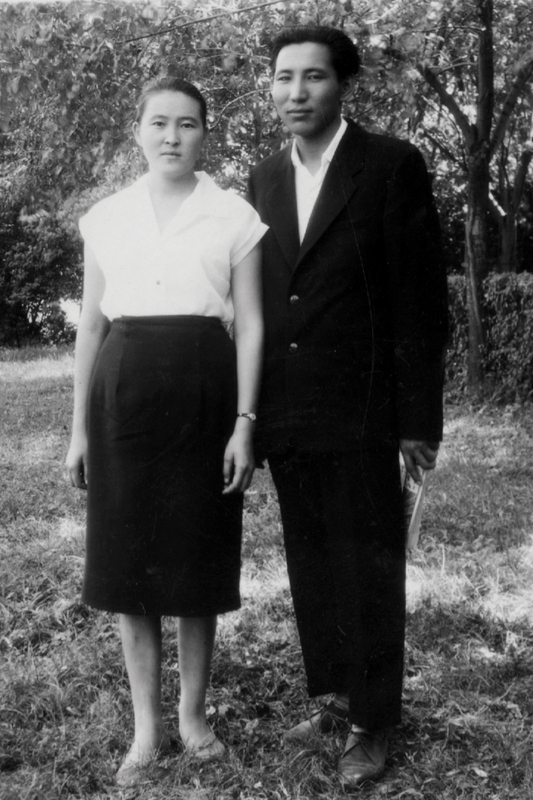 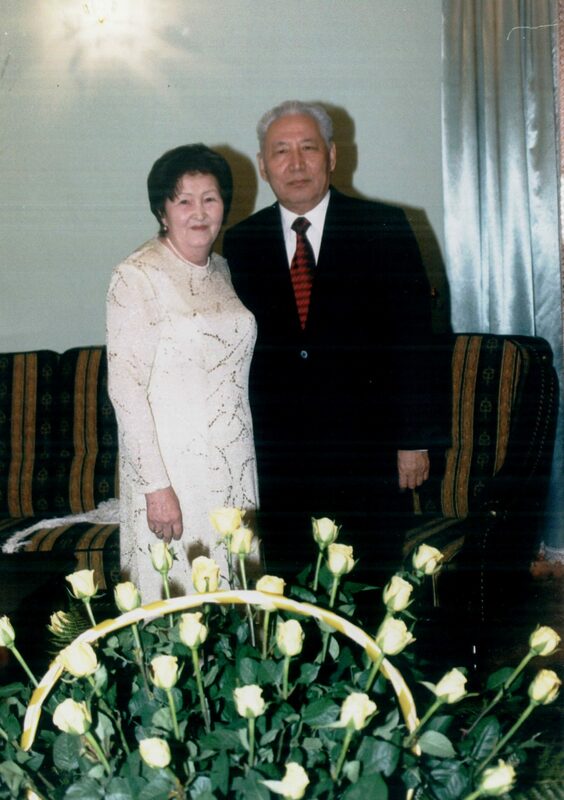 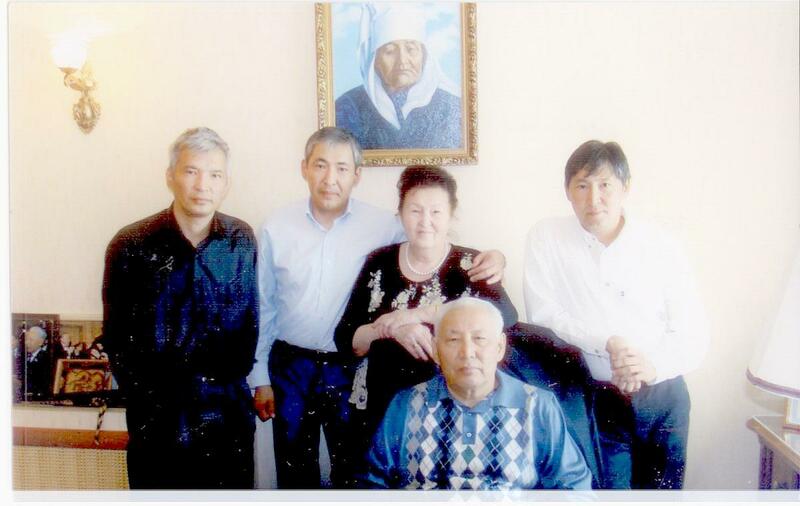 Prof.K.Sagadiev with the daughter of Mirjakup Dulatov, one of the leaders of the “Alash ” Party, 2010.